No exact date has been given for the change, but the show’s producer, Jonathan Wald, tweeted an image of the show’s new logo Thursday morning (seen above). 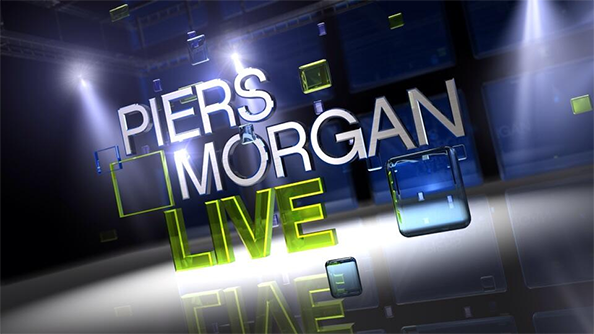 The new branding mirrors the name of the show Morgan replaced, “Larry King Live,” and also reflects Morgan’s preference to do the show live, he told the New York Post. When Morgan was still hosting “America’s Got Talent,” juggling schedules made it impossible to commit to a live broadcast. The new logo retains the show’s original use of simple Helvetica (or Helvetica-like) typography and blue and green color scheme, but tones down the brighter blue and green color scheme in favor of a deep blue-purple tone and more 3D glass effects. 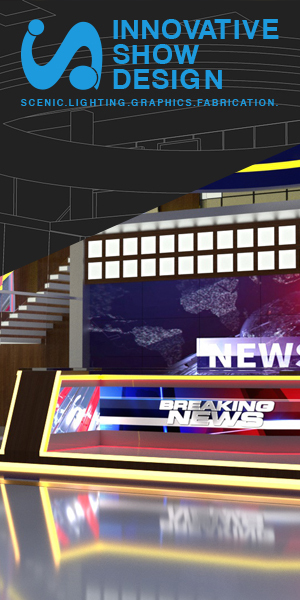 It will be interesting to see if the show makes any set changes, especially to the vivid backgrounds that encase the set, to match what seems to be a bit more subtle graphical approach.